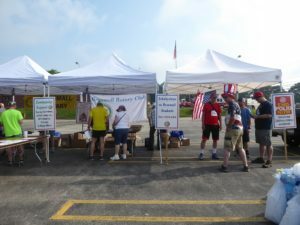 The 2018 Rotary 5K Race on the 4th of July was a great community event. We had 350+ runners compete this year. Our race starts near the Broomall Fire Company on West Chester Pike. The competitors run West on West Chester Pike to just past Bryn Mawr Avenue and then turn around and come back to the start/finish like. We have help from the Boys Scouts from Troop 315 who man the water stop in front of St Anastasia Church. 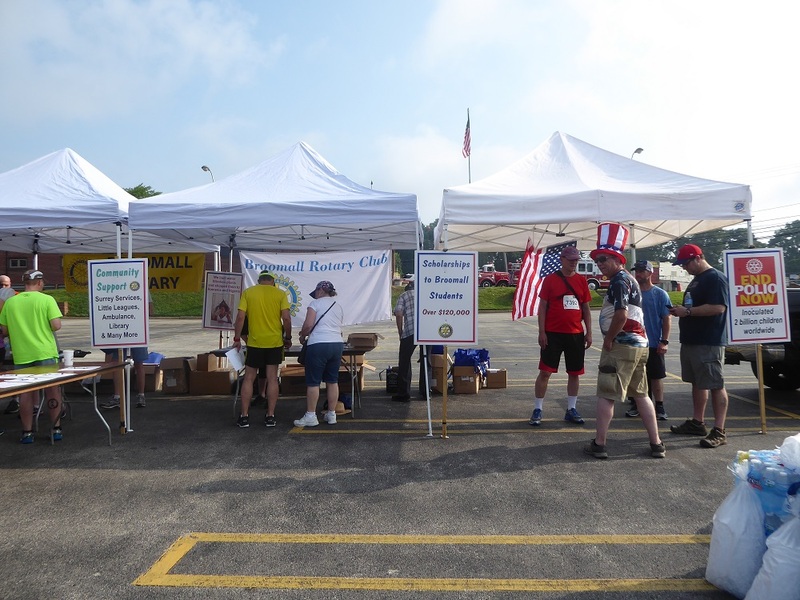 We also are assisted by the Eagle Scouts of Troop 315 who help at the registration area and at the start/finish line. 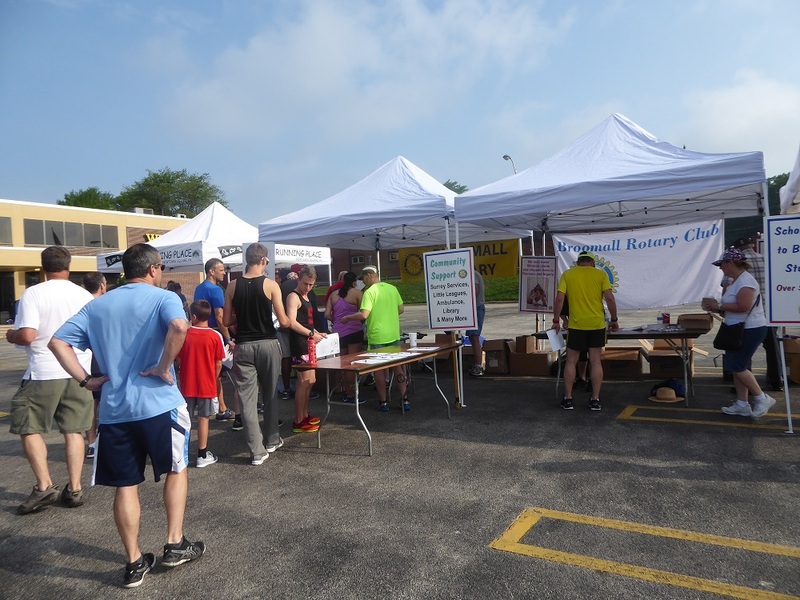 The Broomall Rotary Club appreciates your support for our race. We look forward to seeing you compete again in 2019.